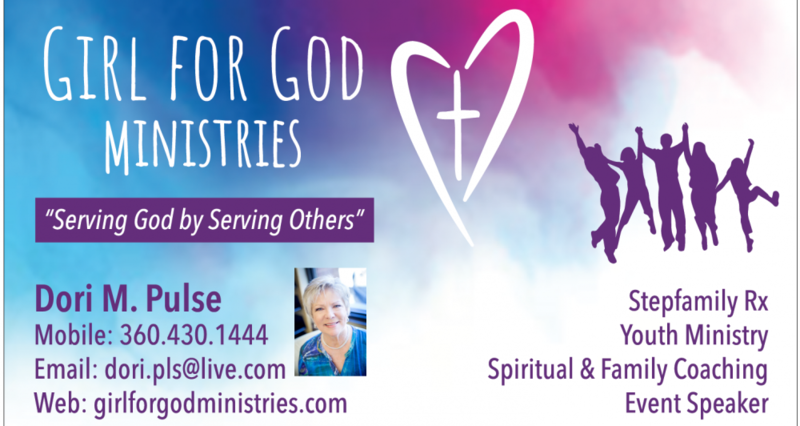 This entry was posted in Advice, Boundaries, Faith, God, God in marriage, Relationships, Remarriage, Stepfamily, Stepmoms and tagged Christian, Family, Love, Marriage, Parents, Relationships by Dori Pulse. Bookmark the permalink. Yes yes yes people (and kids) are hard work! !